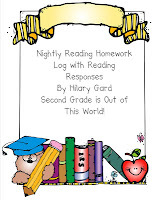 Reading Homework | Primary Planet! How do you do reading homework? I think that for some people, reading logs are a dirty word. 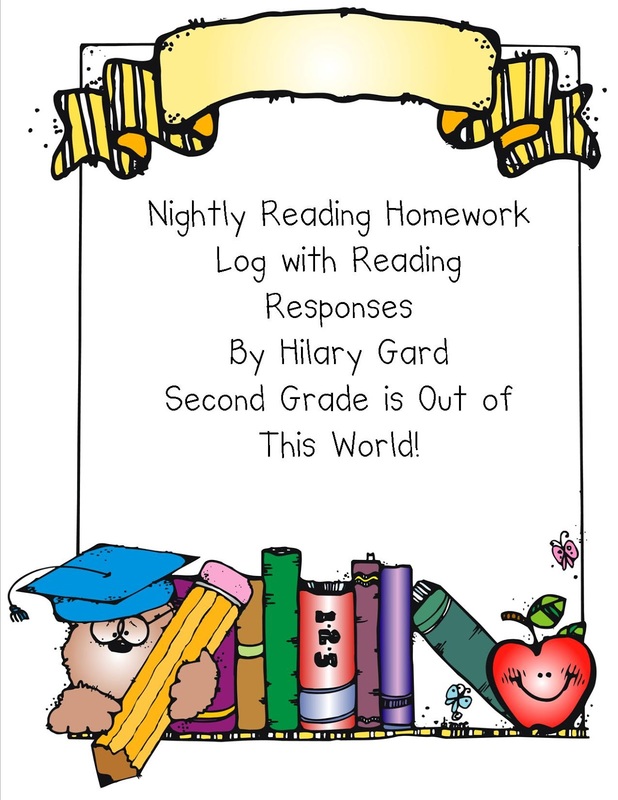 But, I have been doing reading logs with my second graders for the past 5 years and it always goes pretty well. We (my wonderful teaching team and I) always try to include something on the back of the reading log that goes along with what we are teaching in class. We give the kiddos an entire week to complete it and return it to school. It goes home on Monday and comes back the next Monday (or first day of school for the week). For my lowest readers I also send home a baggie of books at their reading level. I print these from a wonderful site called Reading A-Z. It really is a valuable resource. I also use RAZ-kids in my classroom for listen to reading on the computer. (I am in no way affilated with the Learning A-Z sites, just a faithful consumer of their products). Yeah! Thanks! I hope you enjoy!